Eminem is heading for his ninth U.K. chart-topper with Kamikaze selling 20k combined at the halfway stage, followed by independent British rock band Idles with second album, Joy as an Act of Resistance (Partisan), starting at #2. 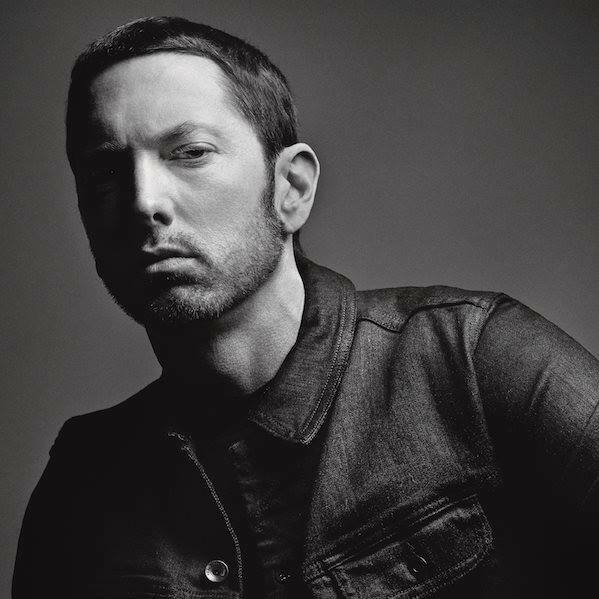 Should he hold his lead by Friday, Eminem will break the record for most consecutive #1s on the Official Albums Chart. With eight so far, he shares the record with Led Zeppelin and ABBA. Sixty percent of Kamikaze sales are downloads, with the rest made up on streaming—the surprise album has yet to be released physically.